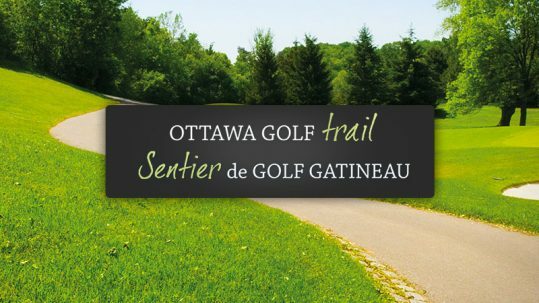 Only thirty minutes from downtown Ottawa, Golf Mont Cascades offers a challenging 18 hole course, a spacious clubhouse, and a large outdoor deck with breathtaking vistas of the Gatineau River and Gatineau Hills. 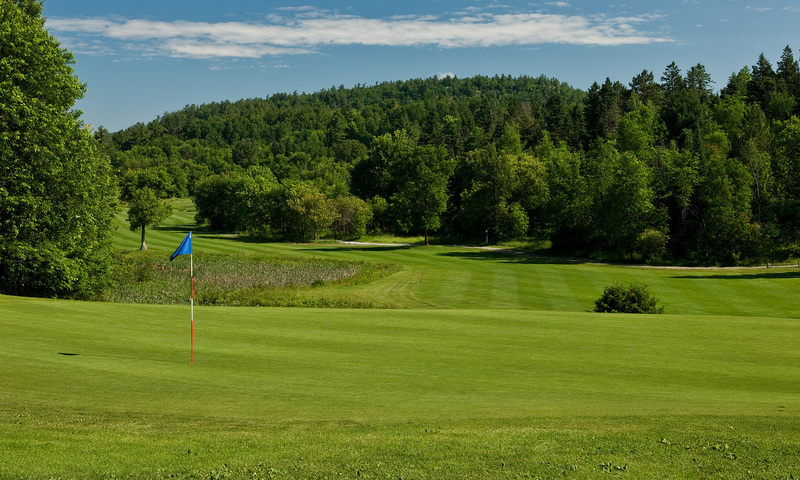 Tecumseh Golf Club features a public, par 70 course in a country setting located in a country atmosphere. The Pro Shop offers a wide selection of golf equipment and apparel from major brands. Gourmet Restaurant in which fine seasonal cuisine menus are available all year long. Ready to welcome you for all occasions, our clubhouse and bistro are ideal for weddings, golf tournaments, office parties and receptions. Feel free to inquire to know everything about our green fees, specials, memberships and other rates. Mont Cascade’s manicured layout offers rolling terrain that combines magnificently with the areas rugged beauty, offering an unforgettable golfing experience. With four sets of tees, caters to all golfers skill levels, even beginners. 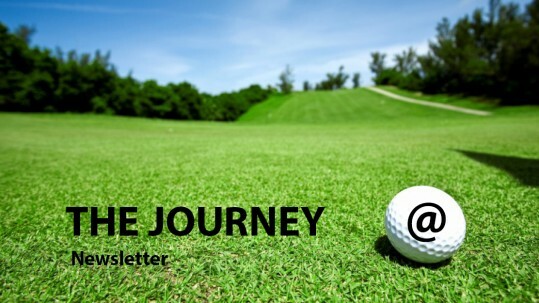 It’s time to rediscover the joys of golf!